221 NW 20th Ct, Pompano Beach, FL.| MLS# A10617048 | Susan J Penn l Best Agent l Buy & Sell South Florida Homes! 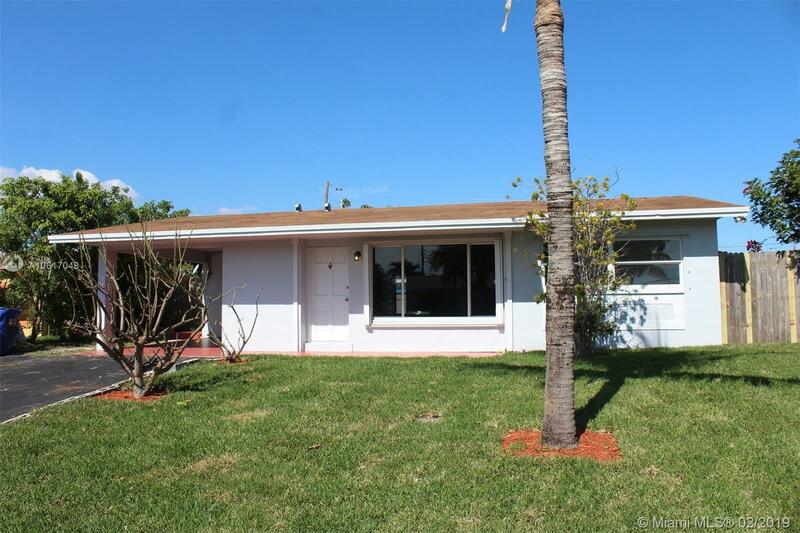 Beautifully upgraded 3 bedroom, 2 bath in East Pompano Beach. Upgraded bathrooms, New kitchen with modern Quartz counter top and spacious single basin stainless steel sink, new tile throw out the entire house , new stainless steel appliances (delivered before closing) and a private spacious fenced in backyard. Directions: Copans Road To Dixie Hwy South To NE 20 Street W To Nw 1 Terr Right To 20th Court.